Have you ever seen a tiger’s picture on the billboard? Do you remember it? The piercing gaze, the nonchalance in its walk, the look so threatening that it captivates. Or can you recall a running leopard from a movie clip? I am sure you can because it’s enthralling. It sends a shot of adrenaline through your system. It’s adventurous in a fascinating way. It’s majestic, but only on the screens. 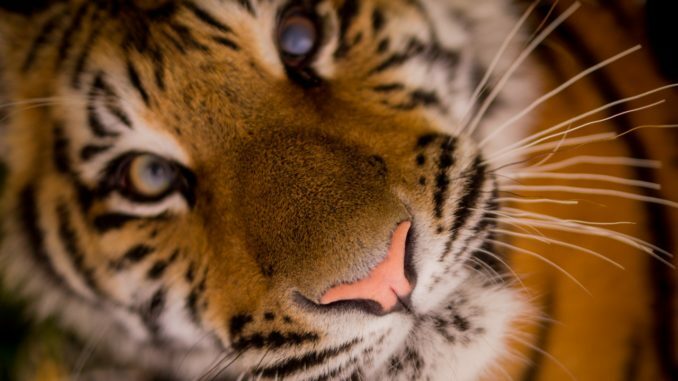 The grand world of these big cats is repeatedly punctured and sewn back. It is tragic and evokes pity. You ask how? Read ahead. 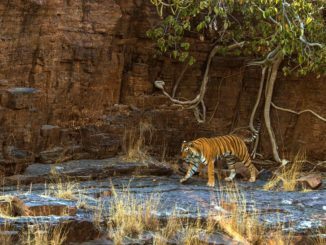 Madhya Pradesh has lost a total of 6 tigers in the first month of 2018. 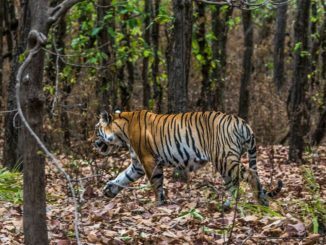 While five of them were accidental deaths due to electrocution and drowning, one was sacrificed to poaching. Officials discovered the body with chopped off paws. 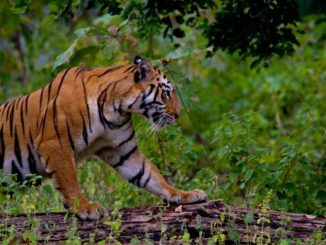 The National Tiger Conservation Authority (NTCA) has decided to include the Dang district of Gujarat in the second phase of its tiger-census. 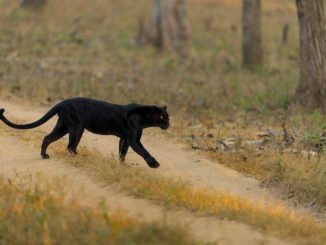 If the presence of tigers in Gujarat is confirmed, it will be the only state with all three big cats – lions, tigers and leopards. 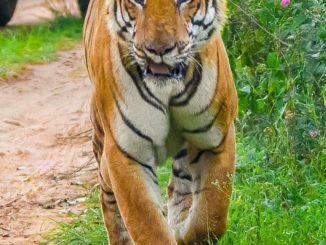 Impressed with India’s performance in increasing its tiger population, delegates from Myanmar visited Wildlife Institute of India (WII) scientists. The delegation is here to learn strategies for increasing tiger density. 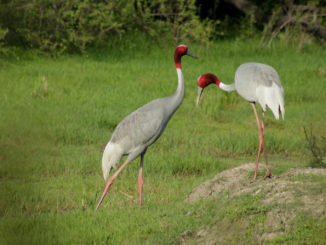 They also visited the Rajaji Tiger Reserve to understand the groundwork involved. 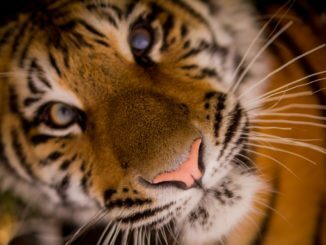 Myanmar is aiming to double its tiger population in near future. A leopard was spotted roaming free in the residential area of Mulund, Mumbai. 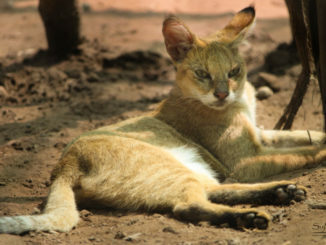 The cat had injured six people by the time official were informed. The forest team successfully rescued it after a three-hour long operation. The leopard was tranquilised and sent to Sanjay Gandhi National Park. 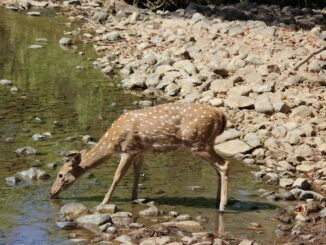 The tourist attraction of Kanha Tiger Reserve, Munna has been missing for a few days. 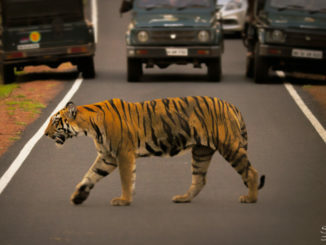 He was last spotted in a violent encounter with another tiger Bheema that led to latter’s death. The officials are not sure about whether he has ventured out into new territory or retreated into the deep woods.